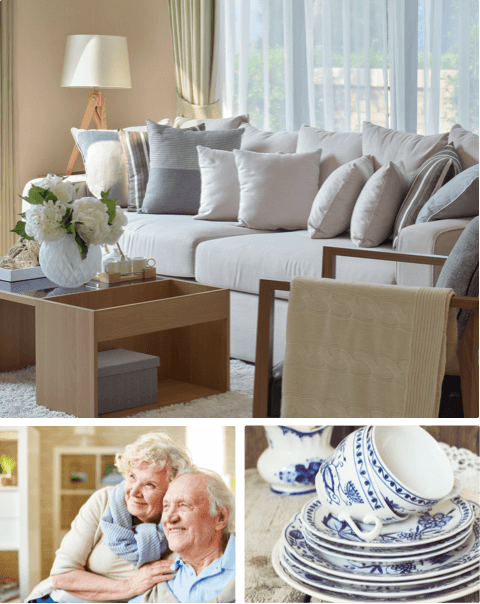 There are many components involved in downsizing, preparing your home to sell, and move day. Having a well thought out plan makes all the difference. After asking you questions about your situation, goals, time frame, and bringing your attention to additional details you may have overlooked, we then create a week by week plan we can all refer to and work with. There really is a best time to deal with various tasks along the way which will save you time, energy, and money! 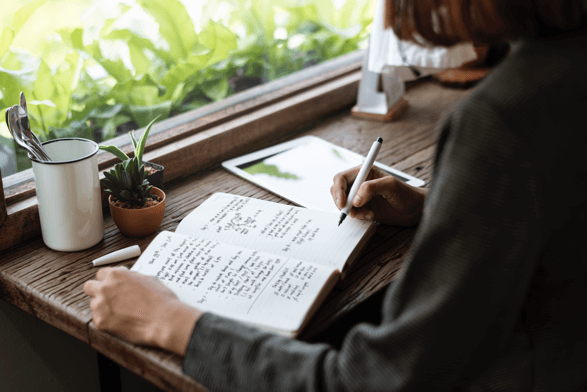 This writen outline helps everyone focus, and move through the process in a calm and efficient manner. Every project starts out somewhat like a 'jigsaw puzzle'. So many pieces you may have no idea where to begin or what to tackle next. Having a plan helps guide you as to what 'piece' to do first, second, third, etc... ensuring that all the 'pieces' fit together to create the outcome you desire.